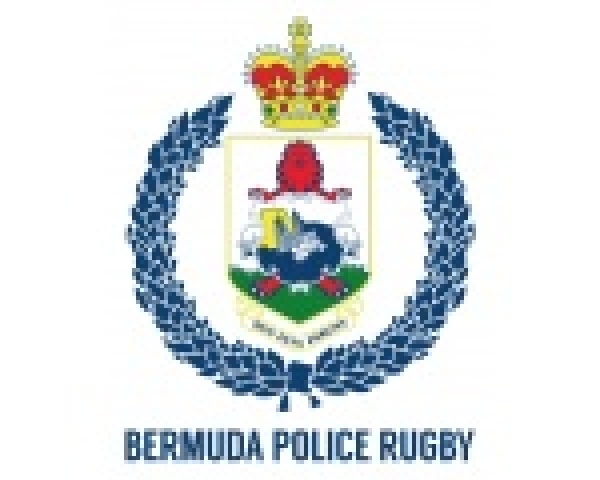 Police Rugby welcome all its Family and Friends to the 2017/18 season opening Captains BBQ hosted by Men's Captain Henry Johnson & Ladies Captain Amelia Cole. Event will start at 3pm at the Police Club (PRC). Free BBQ food and Cheap Drinks!! Come and join the Club Captains for a family fun social event.